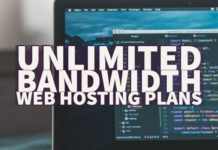 A good VPS solution for your hosting needs could be difficult to find, not because there are no choices, but, because there are choices beyond boundaries. 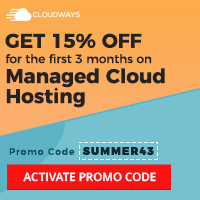 Yes, it could overwhelm you with a host of options available at your disposal, including the likes of Digital Ocean, AWS and Vultr. However, in this article, we will compare the two most promising options you can try out, Digital Ocean vs Vultr. 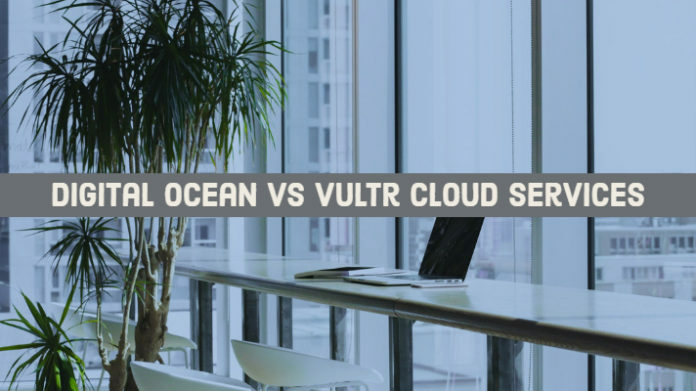 We will differentiate Digital Ocean and Vultr in this brief, concise comparison. 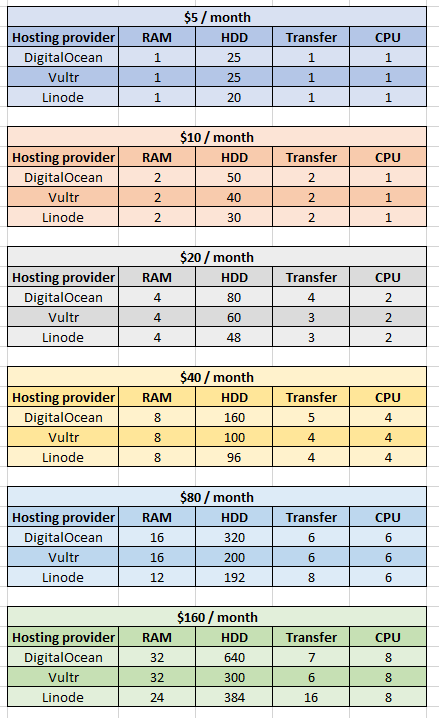 Digital Ocean vs Vultr – Which among them Is Best? 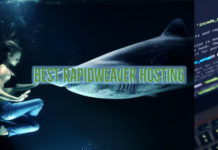 A VPS Hosting is the best when it comes to your needs in working with your e-commerce website. A high degree of customization would be one of the best options you would want, and VPS service would be what would provide you with the best in class services. We will compare them based on the few compelling parameters. Which among them would offer you the best functionality and service? We will find out. Vultr offers you 100GB SSD with 4TB transfer options for the 8 GB package. The service runs on four core CPU. The cost would be around $40 per month. Digital Ocean is a little expensive and would cost $ 80 for 80 GGB storage and 5 TB data transfer. It works on four core CPU as well. In essence, you stand to gain n terms of data transfer quota but will need to spend almost double for the benefit. Rest of the features are identical enough. From that perspective, we would consider Vultr a useful and cost-effective solution when compared to Digital Ocean. Well, both of them come with the hourly billing option. There is no DDoS protection available across them. They appear to be almost equivalent regarding the functionalities that they offer you. If you are checking put the backup options for security, Vultr offers the functionality while you would not find it on Digital Ocean. Checking out the control panels, we found that the one on Vultr is excellent with its features. You have access to a simplified interface that lets you check out a few critical metrics like CPU usage and disk operations. Not to fall far behind, Digital Ocean indeed comes a close second and provides you with an easy to use interface. That too has access to a wide range of metrics but goes a little pale in front of the functionality that Vultr would provide you. You will find KVM Virtualisation on both the offerings. If you are into virtualization to a subtler extent, you would be aware that KVM offers the best in class flexibility options concerning virtualization. You get access to built-in virtualization structures meeting process specific modules. Moreover, KVM Virtualisation is much cheaper than the other options to run on your system. Given the fact that both of them make use of KVM, we would consider their functionality to be one of the excellent. 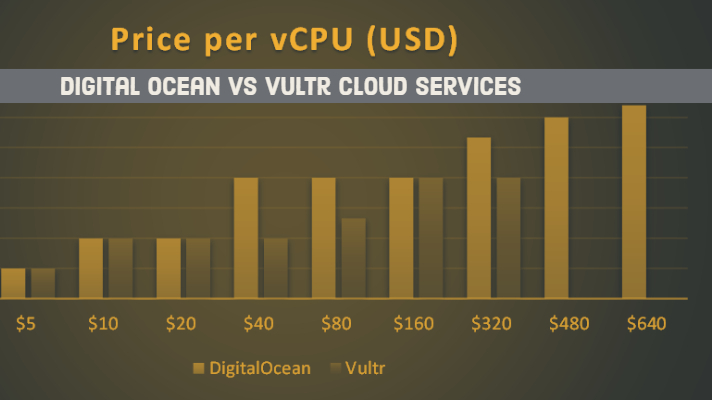 Even then, under practical conditions – we found Vultr offering a better deal in being more flexible than Digital Ocean. On the other hand, Digital Ocean does not offer you many options regarding apps. Of course, the choices you have at your disposal are indeed practical and useful, even when they may be limited in number. Well, both Digital Ocean and Vultr do come with their own set of functionalities that make them one of the best-suited options for all your requirements. Digital Ocean excels regarding the One-Click applications that it supports, while Vultr would be a great option with its opportunity for uploading any ISO easily onto its interface. One of the complaints that Digital Ocean users have always had include the frequent database errors you tend to face quite frequently. Vultr can be a good option in those circumstances as it does not bring up any similar issues. Vultr has over 15 data centers across the globe whereas Digital Ocean has around 8 of them. The number may not have any bearing on the functionality as such though. For India centric users, Digital Ocean has recently launched its data center in India, while Vultr has two of its servers in the Asia region – Tokyo and Singapore. In any case, Vultr is known to offer cost-effective options in terms of data center utilization and can be a good option. 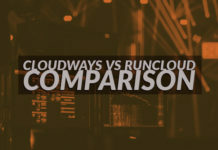 Analysing the two competing hosting service providers based on the pros and Cons that they offer would give us a greater input into what we can expect from either of them. 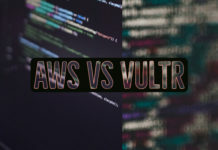 Here we go with a few pros and Cons of both Vultr and Digital Ocean. You can save an unlimited number of snapshots on it. You have access to a monitoring service available for free. You can opt for either bare metal or dedicated servers. It has servers across more regions than those supported by Digital Ocean. Support for Windows Server OS should be one of the most positive aspects. 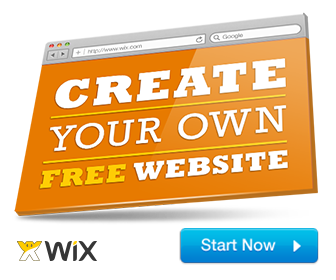 It lets you upload any custom ISO with ease. Less number of snapshots supported. Digital Ocean has been a clear leader in the realm of VPS hosting for years. Of course, Vultr has been winning heart in the recent years; we would not be able to write off the Digital ocean as yet. There are several features that Digital Ocean does excel with. We assume that the complete comparison between the two services in the above listing should provide you with a better input into the best aspects of either of the services. Analyse the features and go with the one that best meets your needs. Do share your contributions with us if you have already been using either of those two services. Use the comments section below to let us know. Thanks for visiting us. Cheers!